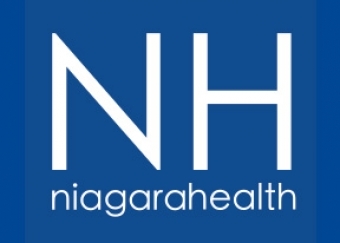 The Integrated Comprehensive Care (ICC) program, launched by Niagara Health in April 2016, directly integrates hospital and community care services for patients who are admitted with chronic obstructive pulmonary disease (COPD) and congestive heart failure (CHF) and require home care after discharge. Barb Berketo, one of the Integrated Care Co-ordinators, says the program has been well received by patients and their families. Important to the program, she says, is educating patients about how they can manage their symptoms at home. 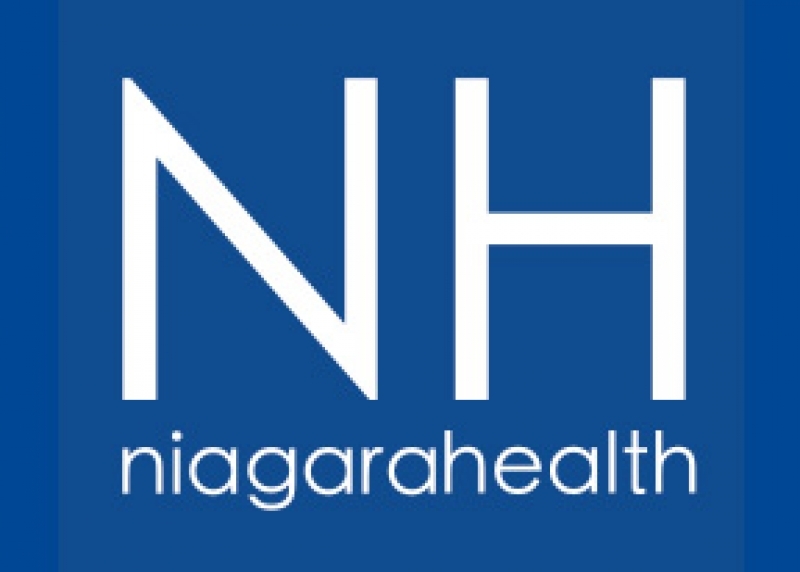 The program builds on the success of St. Joseph’s Health System’s early work in launching an innovative approach to integrated care and currently includes all acute care hospitals in the Hamilton Niagara Haldimand Brant LHIN. Early results across the LHIN suggest we are doing a better job of caring for individuals with congestive heart failure and COPD.